Welcome everyone to Episode #39 of GLOBAL NEWS UPDATE! As the Elders would say, “there is no center”… We are all unbalanced. 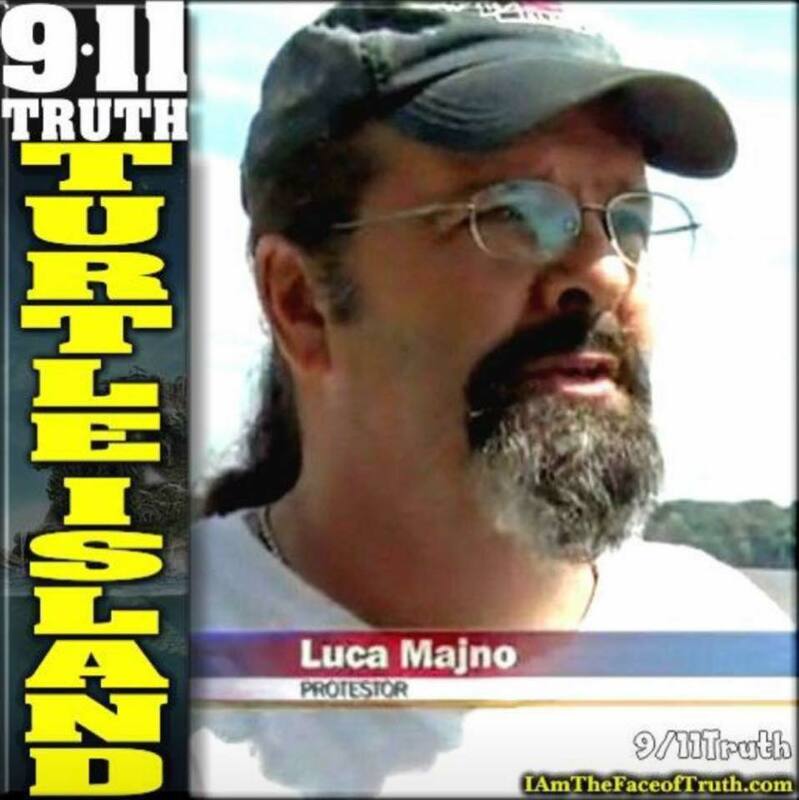 Show Host Luca Majno is the TLB Project Media Technical Director, CO-Host of TLBTV: GLOBAL NEWS UPDATE, an investigative journalist, researcher and passionate advocate of Indigenous People (The Original People), of their ‘Turtle Island’ which is now North America. Born in Boston, Ma. 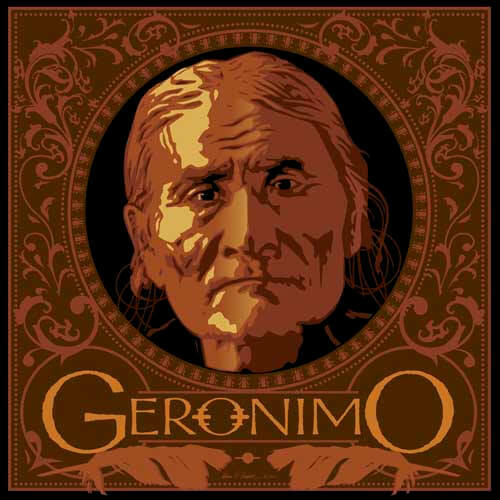 and raised in Geneva, Switzerland, he has lived for the last 25 years in Canada, where his activism started, and has since lived in Tennessee and Keokuk, Iowa, where he now resides. Exposing past and present crimes of any nature is a sure way to change the course of humanity towards a brighter future. 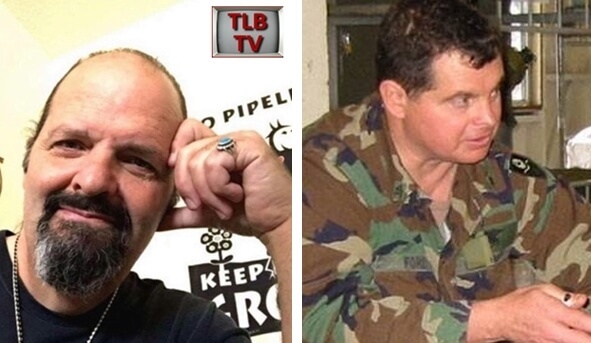 FRANK GREGORY FORD is the TLB Promotional Director, CO-Host of TLBTV: GLOBAL NEWS UPDATE, and has experienced three decades in the military, he is credentialed as a counter intelligence non-commissioned officer assigned to Detachment 1, Company A, 223rd Military Intelligence Battalion of the California Army National Guard, under the active duty command of the 205th Compliant Military Intelligence Brigade. He was also a qualified U.S. Navy corpsman and U.S. Army medic. 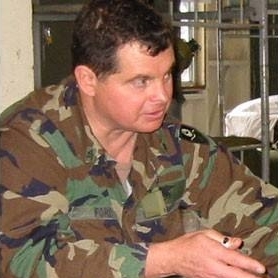 He is also the only American in the history of this country to take his own government to court for the torture he endured by his own, in Iraq.